Academic Knowledge and Research Publishing is covered all kinds of subjects / topics such as a General Science, Engineering Science, Science and Technology, Environment and Earth Science, Computer Science, Business and Management, Agricultural Science, Medical Science and Public Health, Energy and Power, Arts, Commerce, and etc. Academic Knowledge and Research Publishing is an open access publisher and we are inviting you submit your valuable research work to your desire journal. Academic Knowledge and Research Publishing are main aim is to publish full length research articles, review articles, case story, short communication, thesis papers, e-books, book chapters, and etc. Academic Knowledge and Research Publishing are main aim is to publish articles every month. 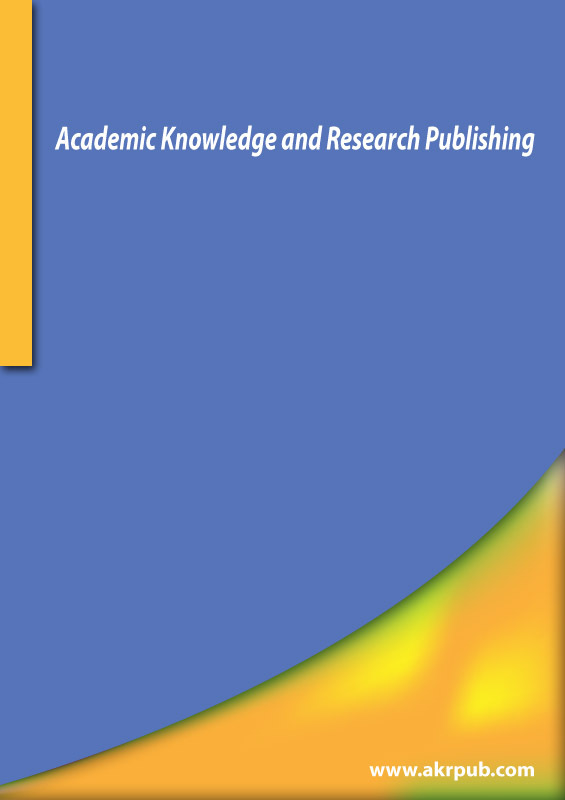 Academic Knowledge and Research Publishing serve standard quality publications for all authors and the readers. All the readers can copy or download articles from www.akrpub.com absolutely free. � Copyright 2014 Academic Knowledge and Research Publishing � All rights reserved.